Stranger Things absolutely wins at Halloween with its spooky, retro vibe; and in 2 days’ time, on 27th October, we will all be binging through the latest season – but what happens after that? What happens once you’ve watched the entirety of season 2 in a single day and are craving more Eleven? It doesn’t even bare thinking about. Well Londoners are in luck. The capital has gone crazy for Stranger Things this October, and is celebrating the show in every way that it can, so I’ve compiled a little list of five things to do in London that will help you get that Stranger Things fix – just stay away from the upside down. One of the major things we got from the first season of Stranger Things was an incredible soundtrack. Not only was the original score a synthesised masterpiece, but they also included songs from some of the greatest artists of the 80’s – and Electric Brixton is going to bring those songs to life. 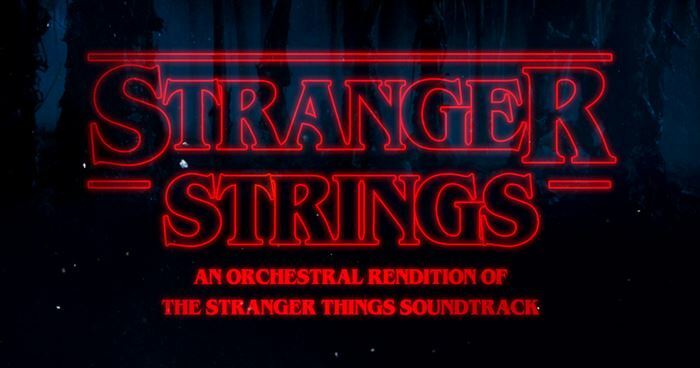 With a 16 –piece orchestra in tow, expect to hear the likes of The Clash, Jefferson Airplane, and Joy Division as they play a rendition of the entire Stranger Things soundtrack. It sounds amazing, and they even encourage you to dress up in 80’s gear so you fit right in with the music. 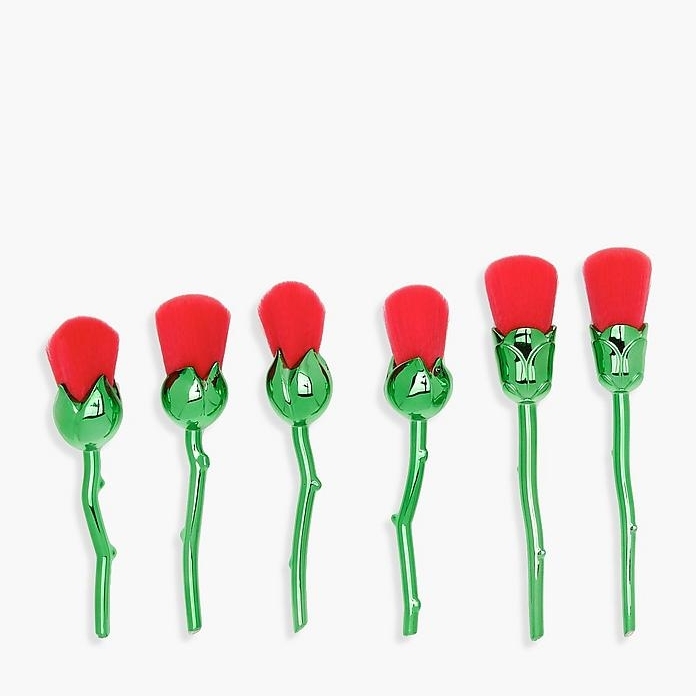 If you haven’t seen Topshop’s amazing Stranger Things collection, you need to get on that now. 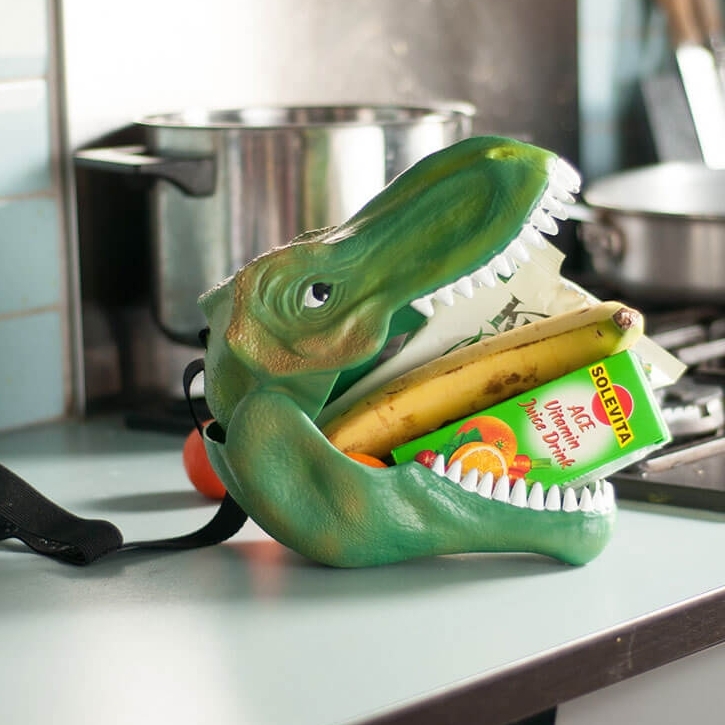 They have tonnes of things inspired by the show, including Hawkins School T-shirts, retro lunch boxes, and my personal favourite – The Book of Barb. 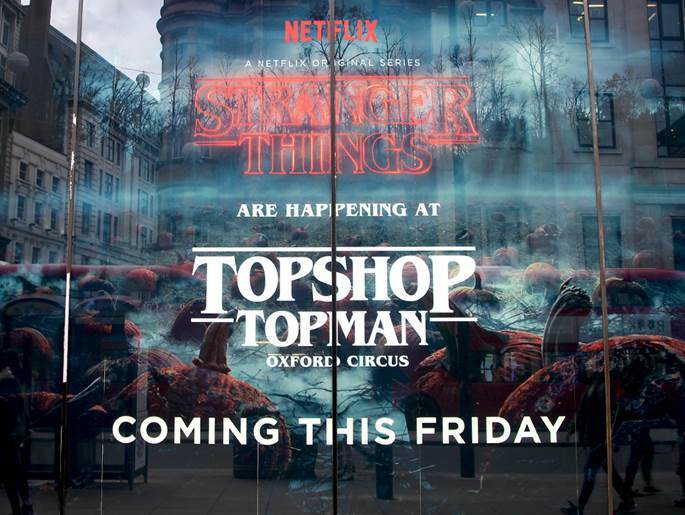 To celebrate the launch of their new range, London’s flagship store in Oxford Circus is also hosting an immersive pop-up event where you are literally transported into a Stranger Things world. The Upside Down, Hawkins Lab and Castle Byers are a few of the sets you can visit while you’re there. You can even win tickets to watch season 2 back to back – and it’s being hosted by Barb herself! 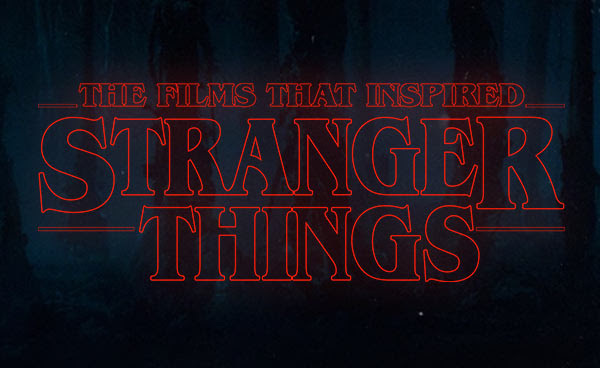 It’s no secret that Stranger Things takes inspiration from classic 80’s movies. 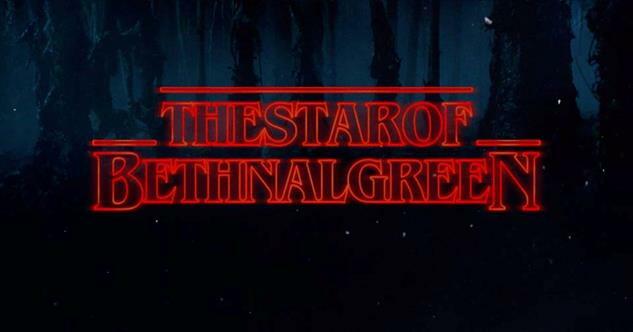 The Goonies, ET, Close Encounters of the Third Kind, and Poltergeist all make appearances in the series in some way, so chances are that if you love Stranger Things, you’ll also love these films. If you haven’t actually seen any of them yet, then now’s your chance because The Prince Charles Cinema in Leicester Square is showing screenings of them throughout the last week of October. Both Close Encounters and Poltergeist tickets are still available here. 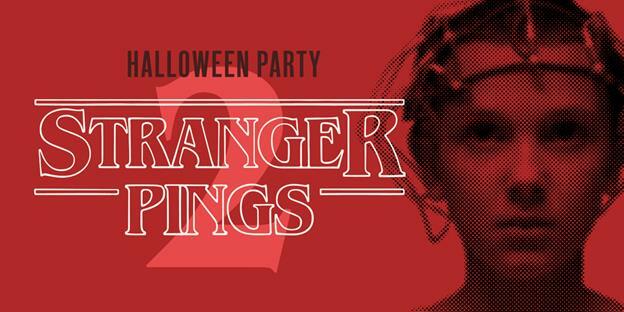 Bounce is hosting a Stranger Things themed party at their iconic ping pong bar in Farringdon, and it’s definitely the place to be if you fancy being transported into a UV version of the upside down. With loads of 80’s tunes spun by DJ Barbs, their themed night will hold Stranger Things inspired games, and of course loads of ping pong. There are prizes for the best dressed, with pizza and cocktails available as well. Entrance is free, but ping pong tables are around £16.50 for half an hour. If you’re one of those rare people who don’t have access to Netflix, then you might want to check out the Star of Benthal Green. They’re throwing a viewing party, screening the first episode of Stranger Things at 8pm, and if you get there early you’ll have the chance to take part in a game of Dungeons and Dragons – the game the Stranger Things boys love to play in the show. There will also be a DJ throughout the night, on hand with synth bangers to get you in the mood. WOW~~~~~~!!! I had no idea!!!!! Those all sound like so much fun!! Nothing like that here I don’t think, hahah. I’m about halfway through season 2 right now. Loving it so far! I finished it at the weekend and it didn’t dissapoint! Was a little worried at first but no, loved it!